I-675 South or North to Exit 17 N. Fairfield Rd. East on N. Fairfield Rd. Turn right on to Pentagon Blvd. Hotel will be located on the right side across from Sion Medical Hospital. 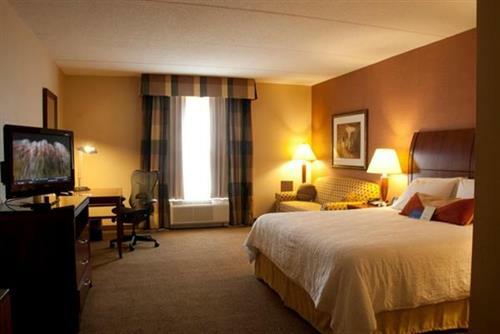 In the heart of Greene County, Ohio, the Hilton Garden Inn Dayton/Beavercreek Hotel is close to popular attractions such as Wright Patterson Air Force Base, the National Museum of the United States Air Force and the Ervin J. Nutter Center. 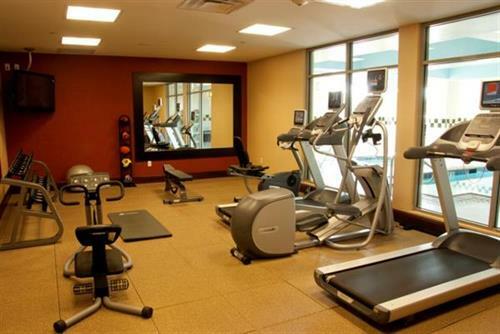 We are located 12 miles from downtown Dayton and the Dayton Convention Center. Enjoy a meal in the Garden Grill®, our full-service onsite restaurant. Children’s menus and evening room service are available. 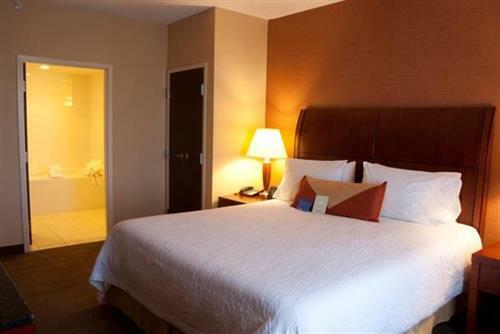 Our 145-room hotel offers guest rooms, accessible rooms and suites. Each of our rooms and suites feature a hospitality center with refrigerator, microwave and coffeemaker, adjustable bedding, high-speed internet access and a 32-inch LCD HDTV. Purchase sundries or ready-to-cook meals from the Pavilion Pantry® for heating in your in-room microwave or cooling in your refrigerator. We offer professional onsite catering in our six meeting rooms, including our 4,018 sq. ft. Garden Ballroom which can seat up to 300. Enlist our staff to help with your next meeting or event. 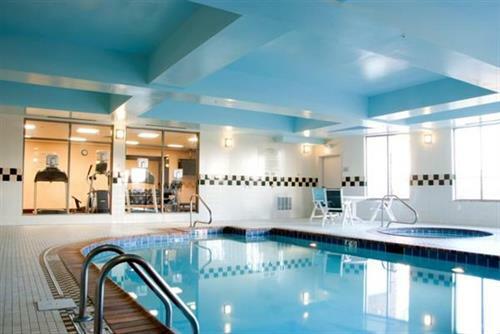 Work out in our 24-hour fitness room, unwind in the whirlpool or take a dip in our indoor heated swimming pool. Enjoy your stay in a suburban area surrounded by several dining, shopping and entertainment options. Enjoy a sumptuous cooked-to-order breakfast, lunch or dinner in the Garden Grill® or treat yourself to a cocktail in the Pavilion Lounge. Settled in for the night? We offer evening room service for your convenience. No laptop? Stay connected with the outside world by utilizing or 24-hour onsite business center.